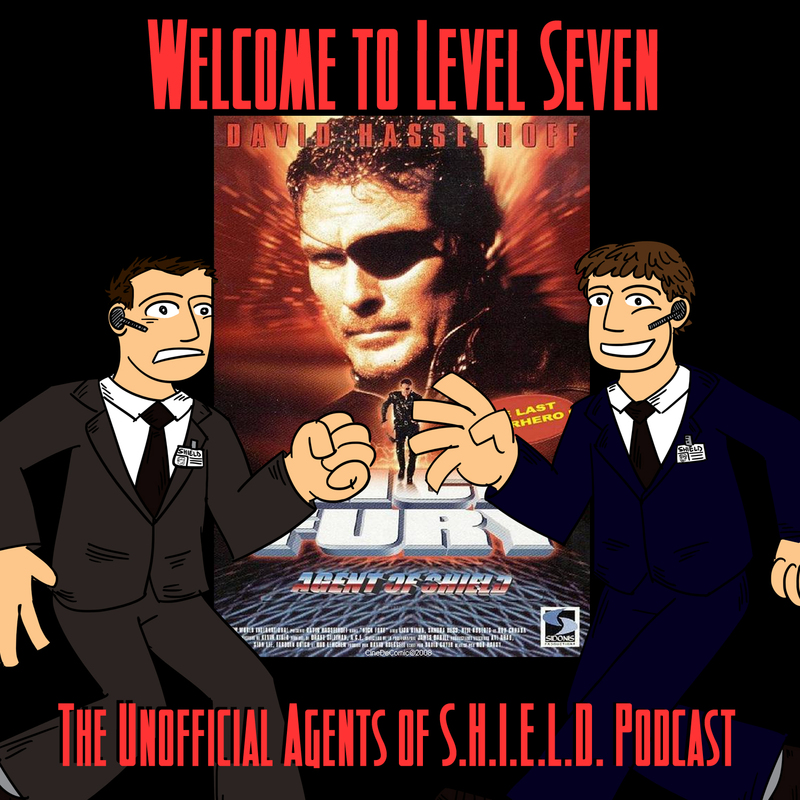 Before there was Marvel's Agents of SHIELD, before there was the Avengers Initiative, before there was a Welcome to Level Seven, there was David Hasselhoff in NICK FURY: AGENT OF SHIELD! This has been something we have planned to do since the before we recorded a single word for WTL7! And now, dear listeners, the time has come! This is our Christmas gift to you: our review of Nick Fury: Agent of SHIELD, starring David Hasselhoff! * How does Nick Fury: Agent of SHIELD become a fulcrum point for live action Marvel? * Agent Quartermain makes his live action debut! * And David Hasselhoff makes his appearance as Nick Fury, getting the call to action! * A cavalcade of SHIELD characters: The Val de Allegro Contessa, Alexander Goodwin Pierce, Kate Neville, Dum Dum Dugan, Gabriel Jones, Director Pincer. * The bad guys: Von Strucker, Viper, Arnim Zola. * And it is all kinds of crazy. But is it GOOD crazy? Listen here and find out!